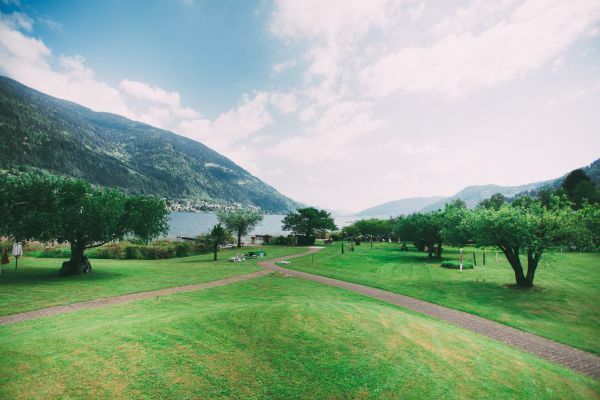 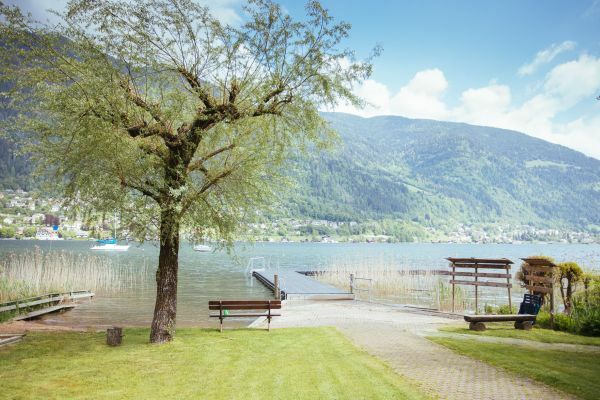 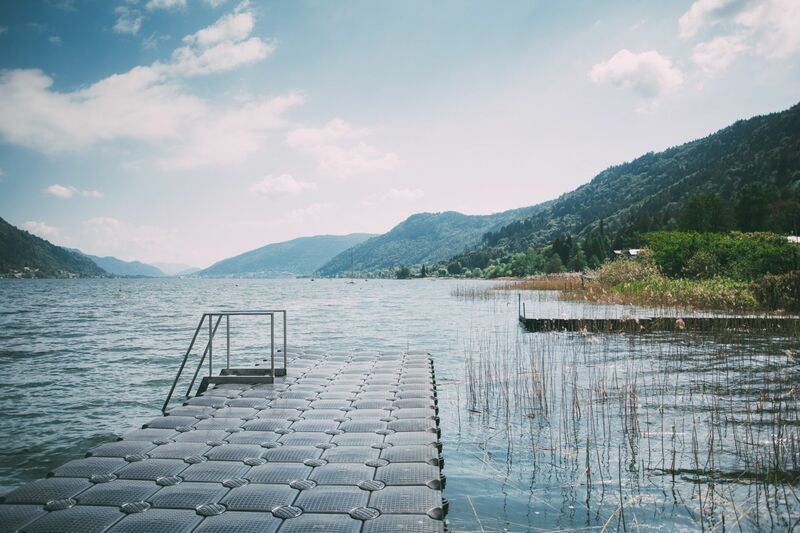 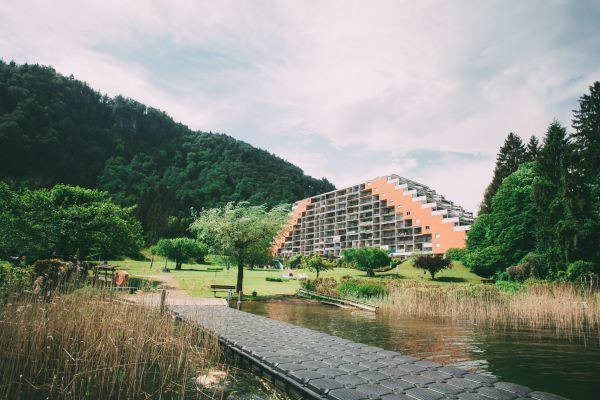 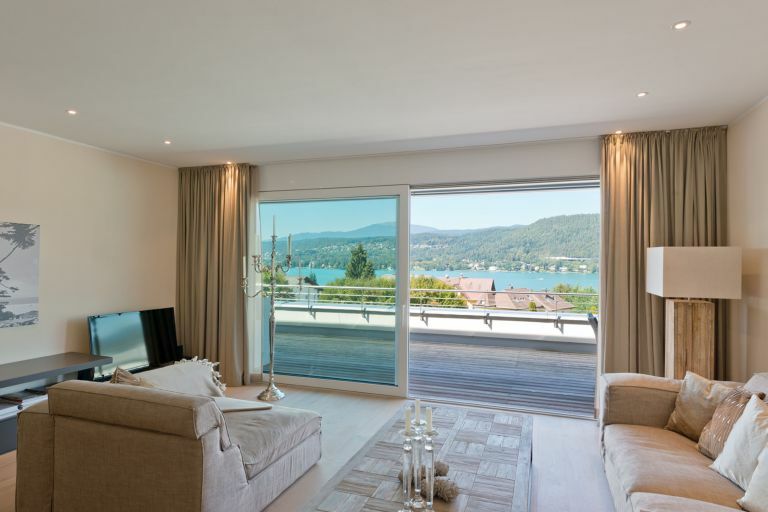 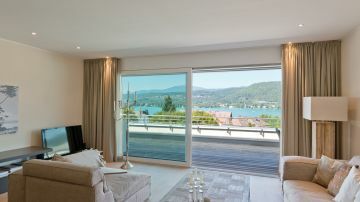 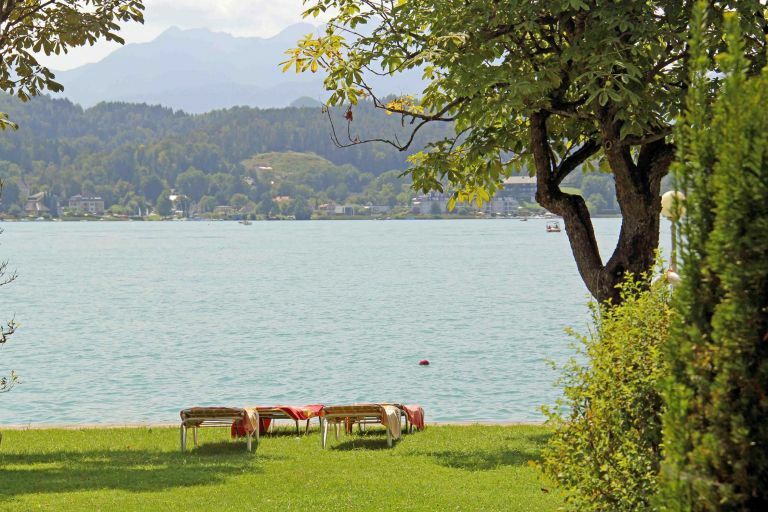 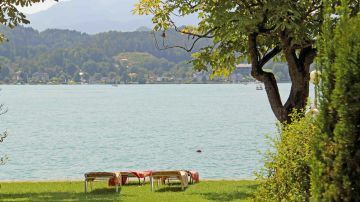 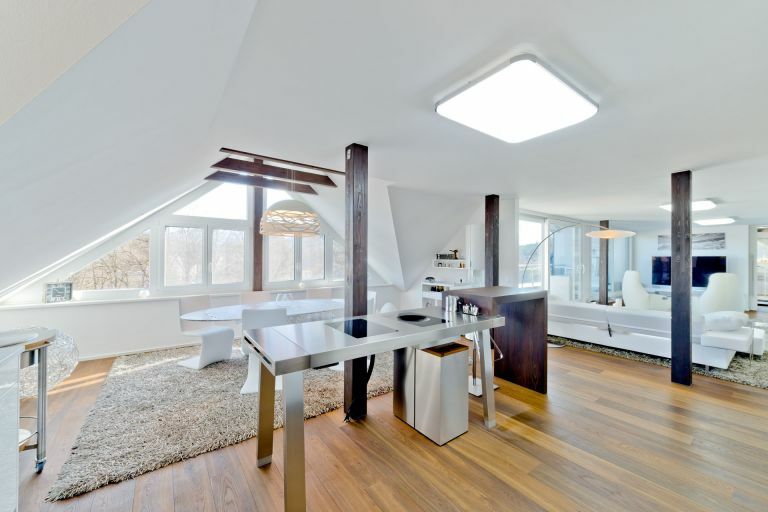 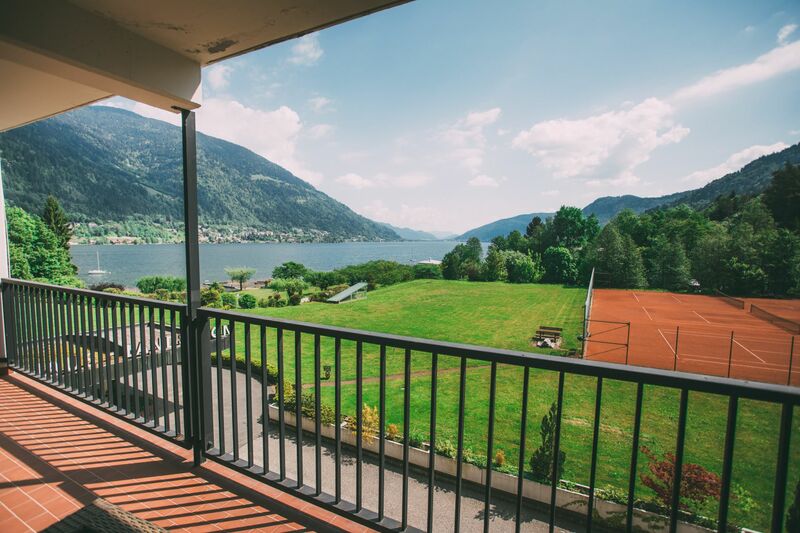 This wonderful apartment with great views of the mountains and the idyllic Ossiachersee offers exclusive access to a large area with its own bathing bridges, tennis courts and a spacious lawn directly on the lake. 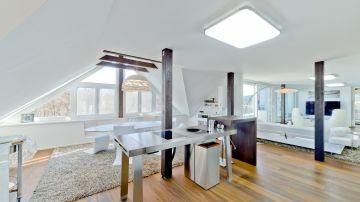 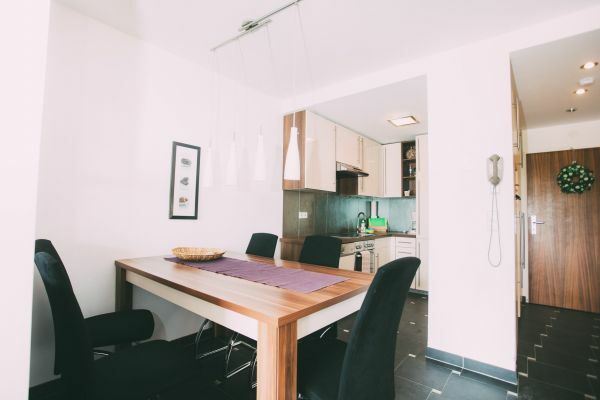 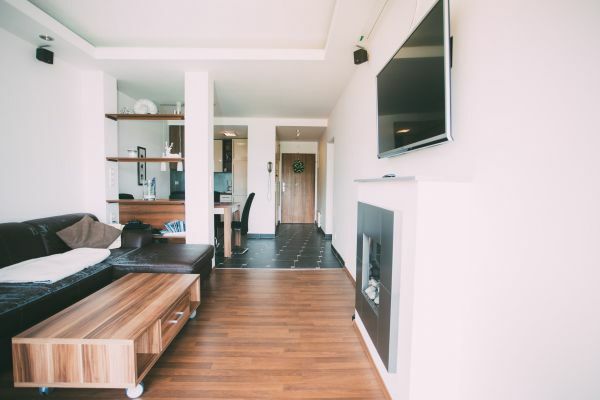 The apartment was completely renovated in 2008. The gondola valley station to the family ski and hiking area Gerlitze is only a few minutes away by car.